David is a member of Gordon Baptist Church and the CEO of Baptist Financial Services Australia Limited, a church charitable development fund. 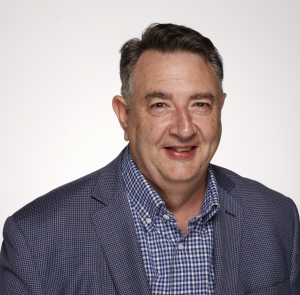 He also serves as a member of the Assembly Council of the NSW & ACT Baptist Association, is Chair of the Association’s Finance, Audit and Risk Committee and has served on a range of other committees and taskforces. David is a Chartered Accountant, member of the Australian Institute of Company Directors and has a Master of Laws degree from Kings College, London University. He has worked in major accounting practices in both Australia and UK and he has worked internationally as an Investment Banker as part of Global Structured Finance Team. David is a Director of DEM, a multidisciplinary architectural and design practice and previously held the position of CEO for a number of years. David has managed a range of development and construction projects, has participated in a range of industry and government working groups, including as Treasurer of the Association of Consulting Architects (NSW), as well as advising on a range of infrastructure and privatisation tenders. David is passionate about integrating ministry and community and a holistic approach to mission.